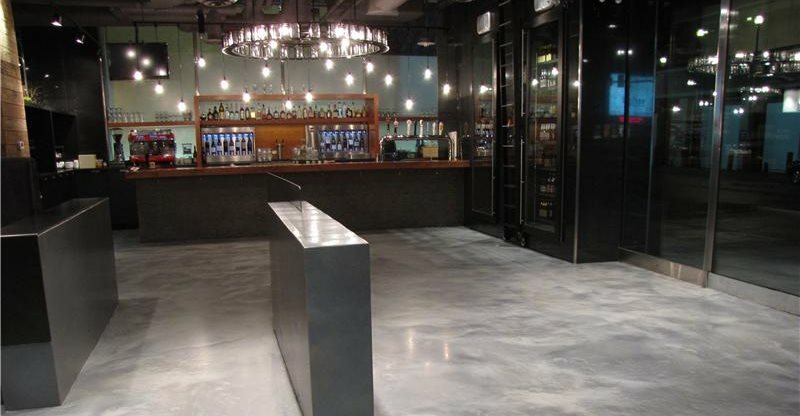 Comparison Chart of Overlays and Resurfacing Systems: Which is best for your project? 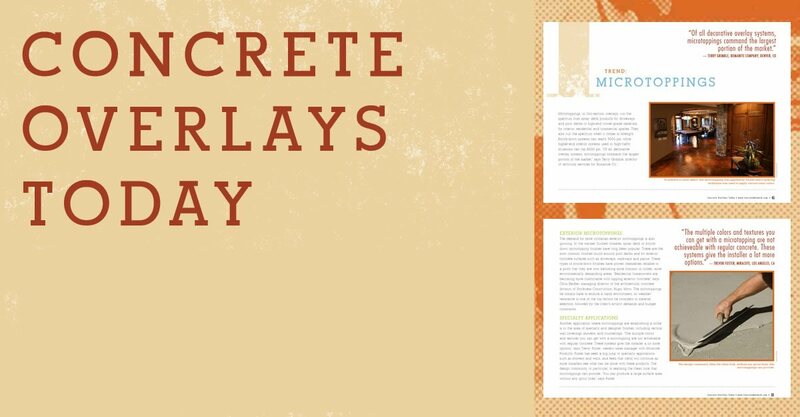 Many options are available to resurface existing concrete. 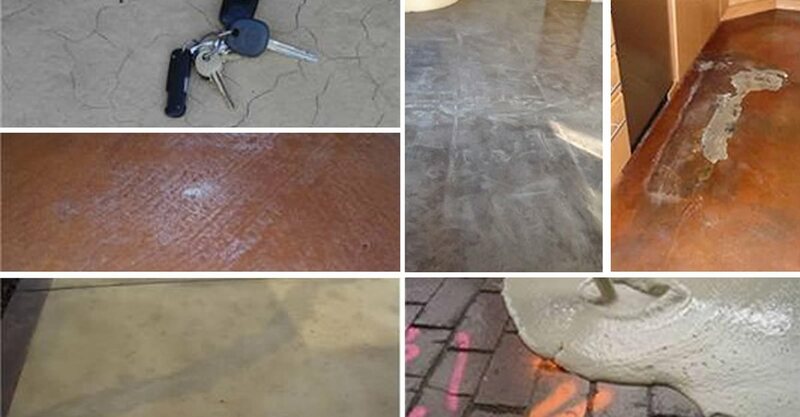 Whether the concrete is cracked, heaving, spalling or just plain boring looking, a resurfacing system exists that can make the surface look like new again. A concrete resurfacer can be used to beautify concrete and make it look new without having to replace the concrete entirely. You'll also find tip on how to best choose the resurfacer system needed for your project. Comparison Chart of Overlay Systems Compare popular resurfacing products such as microtoppings, spray-downs and more. Understanding Concrete Resurfacing Get tips for giving unsightly concrete a complete makeover with resurfacing. 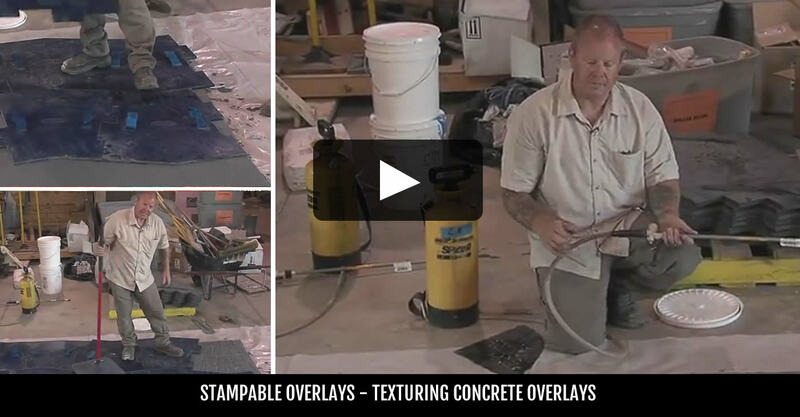 Resurfacing Tool Videos Watch Bob Harris demonstrate how to apply overlays with the proper tools. MT Resurfacer Polymer modified micro-topping. Creates an abrasion resistant surface. 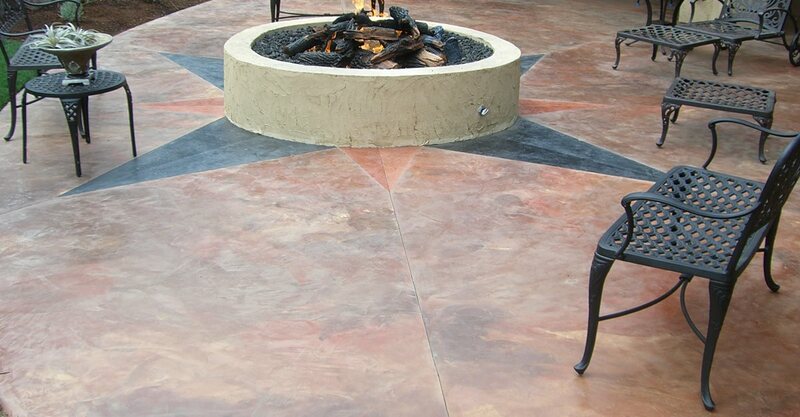 Versa-Crete Resurfacer Smooth Mix Sales price: $60.90 ea.